The Hotel Erika is now a reference point for those visiting the charming town of Auronzo di Cadore. Our guests find warmth, kindness and availability, as well as numerous services available to them. We offer dishes of typical mountain cuisine in an intimate and relaxing environment. 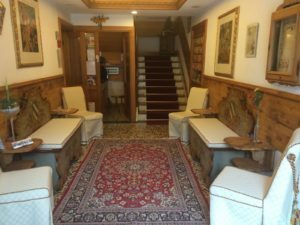 The Hotel Erika is a great solution for those who want to spend some relaxing days in the mountains, rather than for those who are passing through or come here to work. Also the groups are welcome. The hotel offers a playground for children, and for adults a chance to park their own bikes in a closed garage. In addition there is a convenient parking for cars. The rooms are equipped with the now inevitable comfort: Wi-Fi, telephone and TV set. Of course always in a clean, warm and cozy environment. The hotel is located in the town center, right in front of the ice stadium. 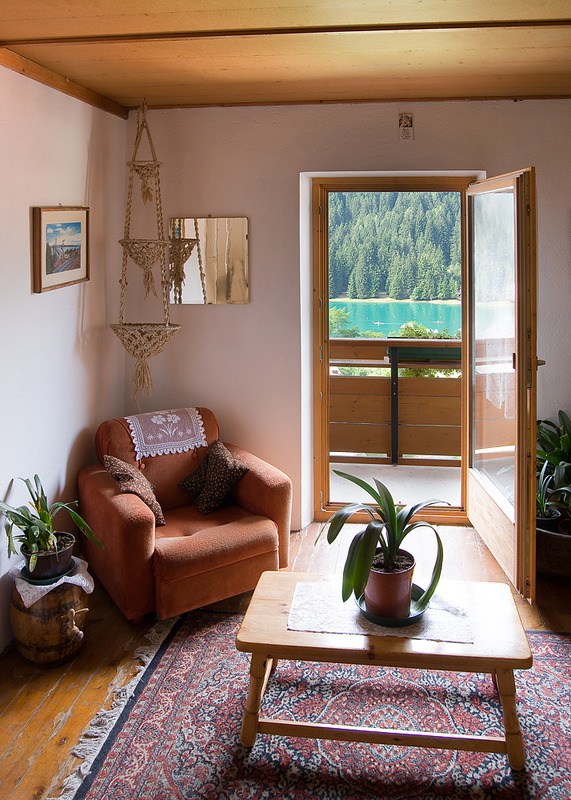 From here you soon reach the ski slopes of Monte Agudo, as well as the banks of the famous Lake of Auronzo. In about half an hour you can reach Misurina with its ski slopes and its beautiful lake. In short, Hotel Erika offers advantages to its guests: the convenient location, nice and comfortable environment for families, groups of friends and fans of the mountains. Centrally located in the village of Auronzo, the hotel is very nice, clean and prices are great. We came back after a year with my boyfriend and we loved it for the second time, the dishes we found them very good and the breakfast plentiful. Great for a relaxing weekend. Recommended! Centrally located, friendly staff, beautiful rooms, food ok but not so plentiful and with little choice, sufficient space for service restaurant scarso.comodo parking and beautiful view. 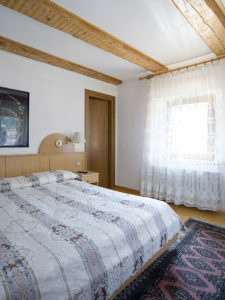 A stone's throw from the center of Auronzo, very cute and nice hotel although it is economic. friendly and helpful staff, possibility of half or full, good food with the possibility of variations. very clean and typical rooms. I would stay here now!